Welcome to Velnox! An innovative company that produces functional and practical wearable light solutions. 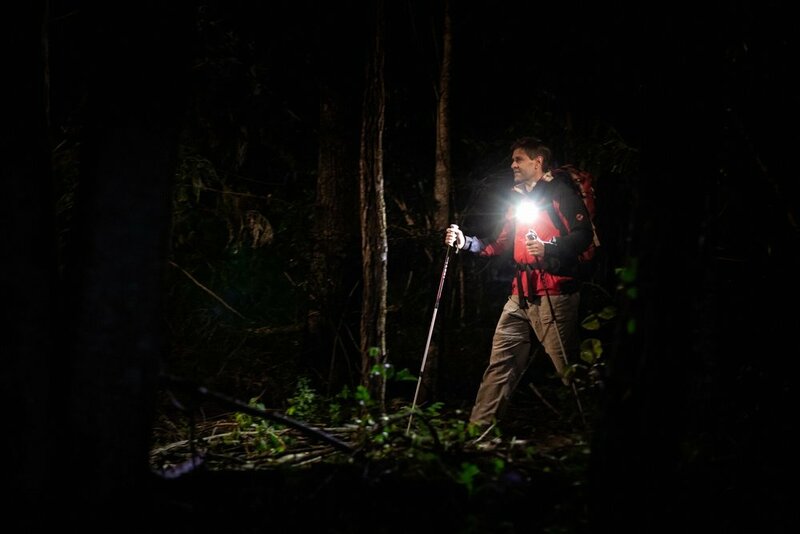 We love the outdoors at night, and are developing a range of products to aid that enjoyment. 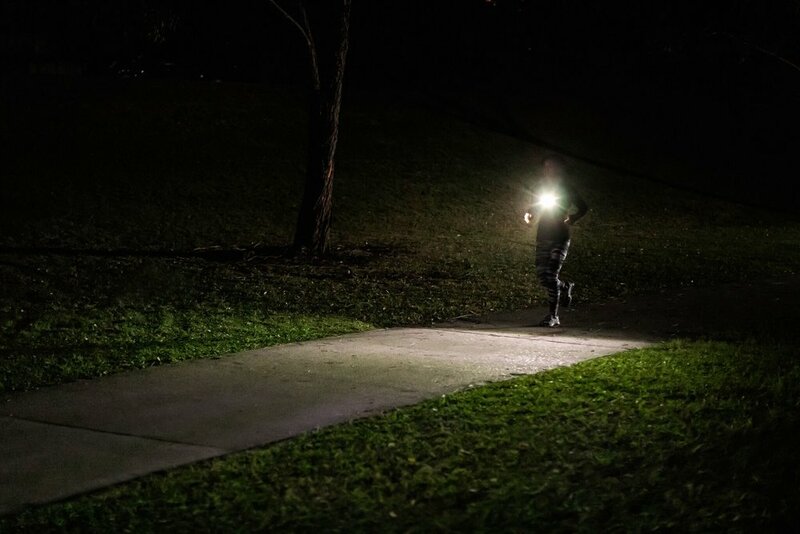 Our first product will be the Velnox Tarsier - a general purpose light providing a generous 200 lumens of broad field light via a COB LED light system. Our well designed and high quality body-strap system makes wearing the Tarsier so comfortable, you will forget that you even have it on! Check out all the details on our FAQ section at the bottom of the page, and subscribe to our newsletter to keep up to date as we approach a KickStarter launch!